Jane Gray reports from the National Manufacturing Debate. 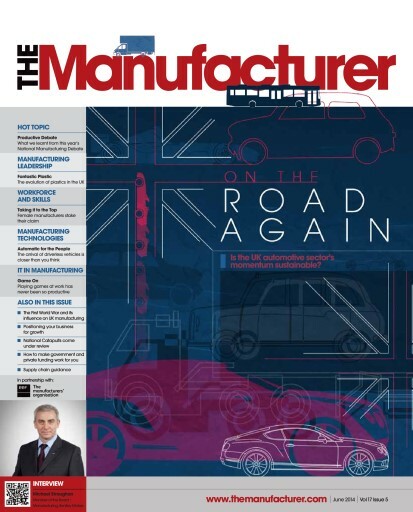 British automotive manufacturing is on a roll – but is the tread on its new wheels durable? Bentley Motors’ Michael Straughan talks to Callum Bentley about the lows and news found highs of his career and reveals what lies ahead for one of Britain’s best known luxury car brands. In the advent to the 100th anniversary of the First World War Scott Addington takes a look at the influence the world’s first global conflict had on armoured car development.